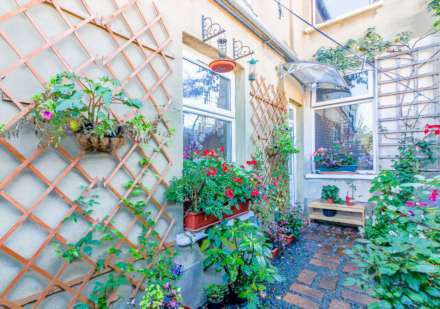 ** GUIDE PRICE £350,000 - £375,000 ** ALLEN DAVIES are delighted to offer FOR SALE this BEAUTIFULLY presented GROUND FLOOR FLAT located in DAWLISH ROAD, which is a stones throw from FRANCIS ROAD with its RESTAURANTS and INDEPENDENT SHOPS. 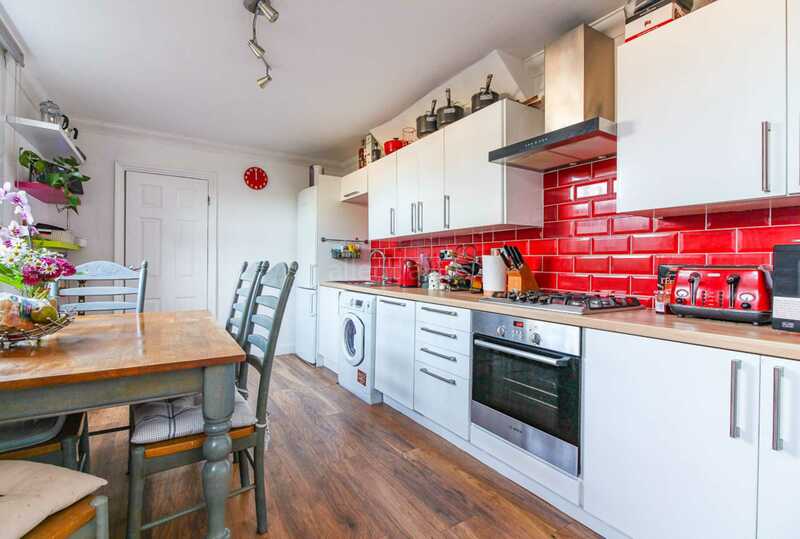 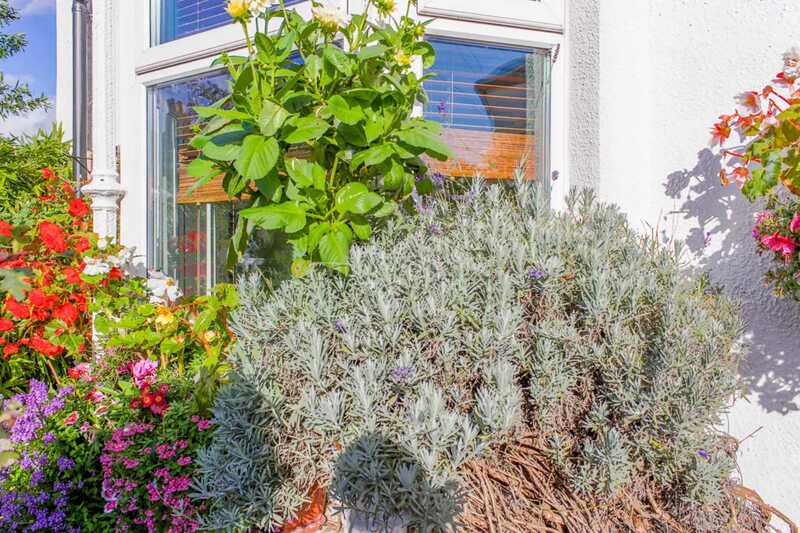 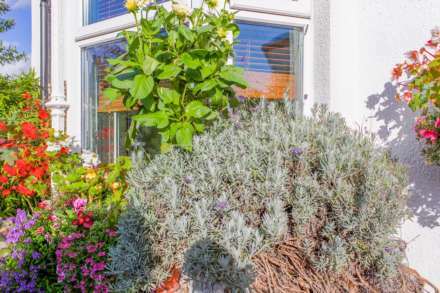 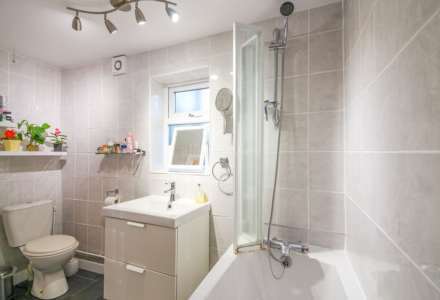 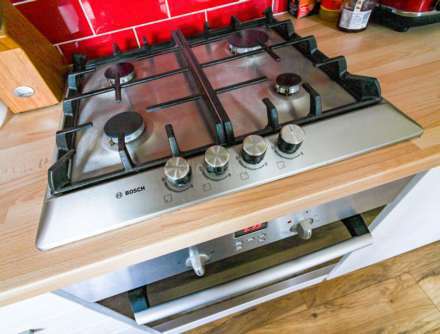 The property benefits from a SPACIOUS KITCHEN/DINER, OWN FRONT DOOR and OWN GARDEN, the property also comes to the market with a FANTASTIC LEASE. 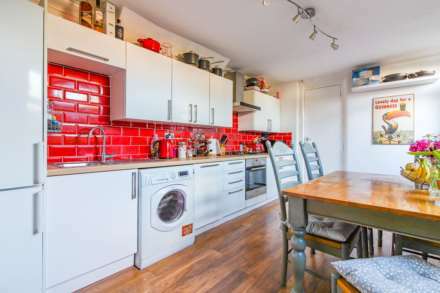 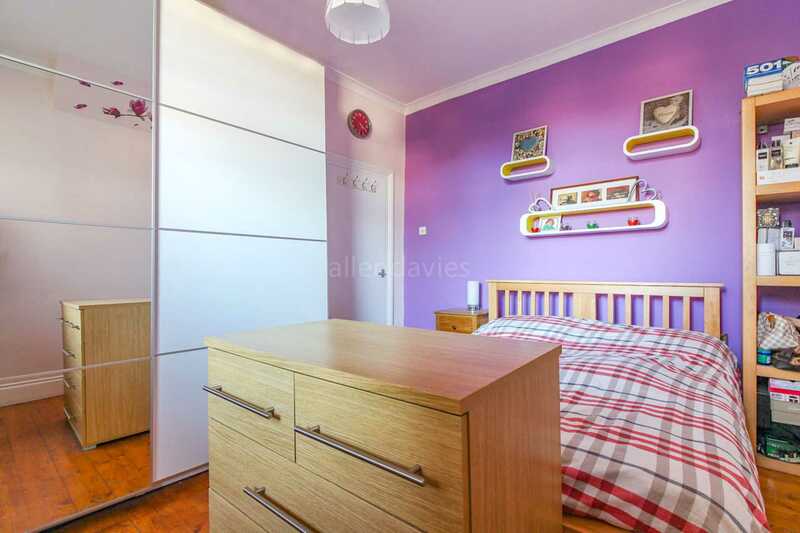 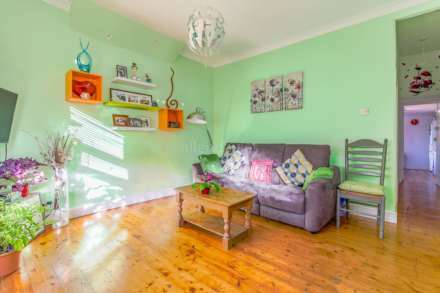 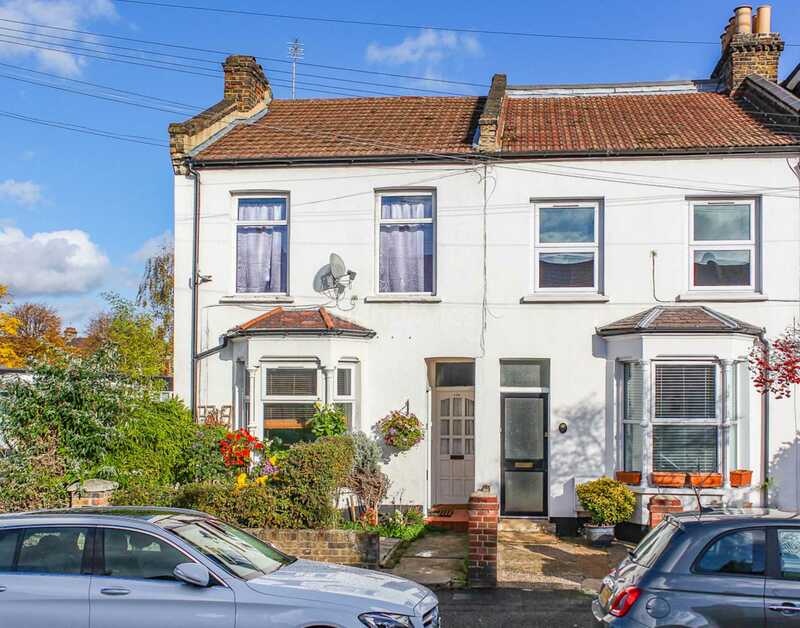 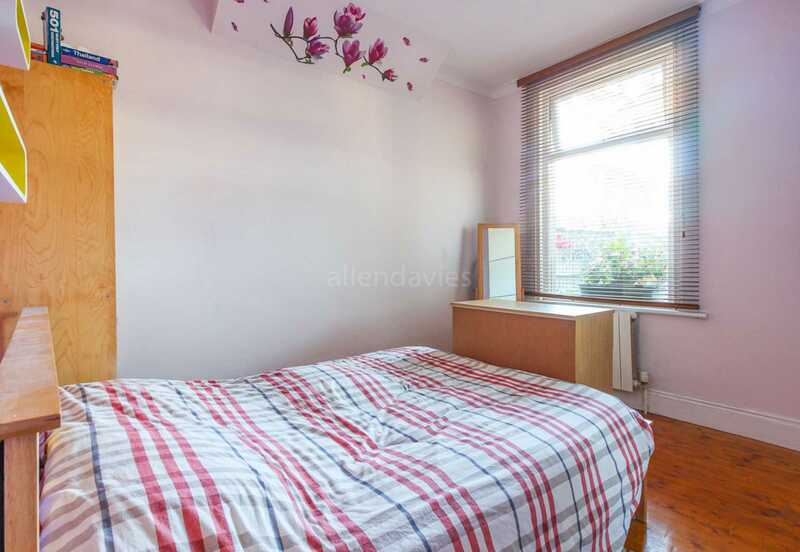 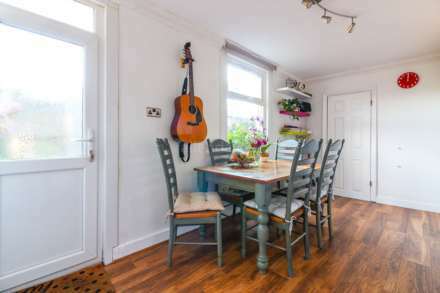 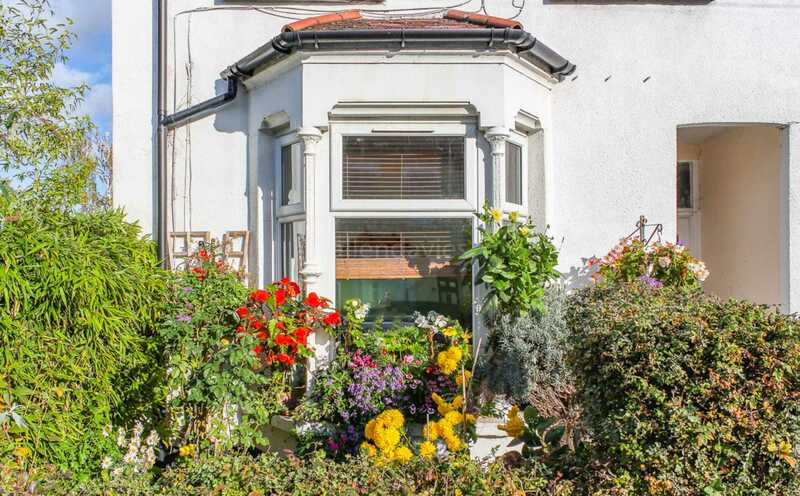 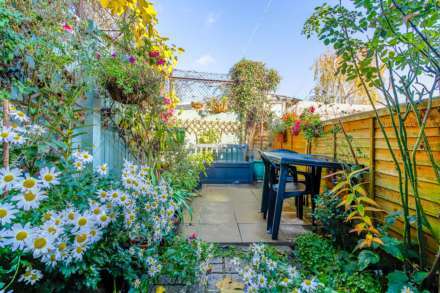 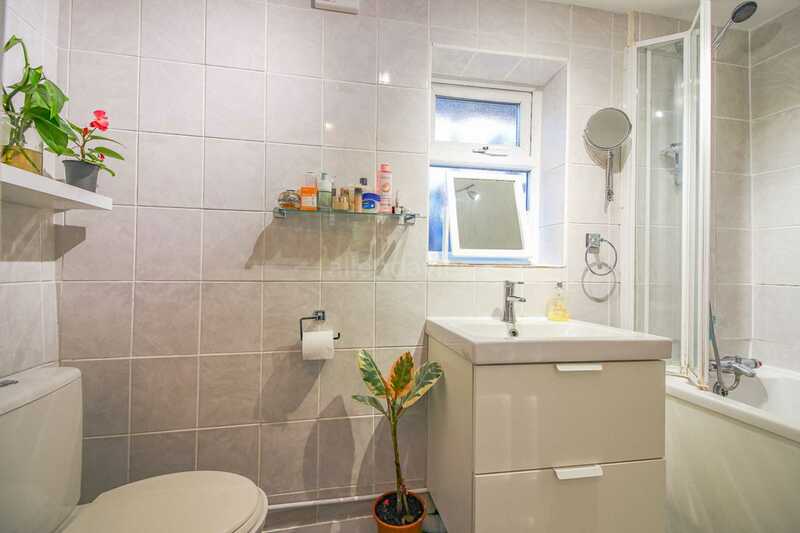 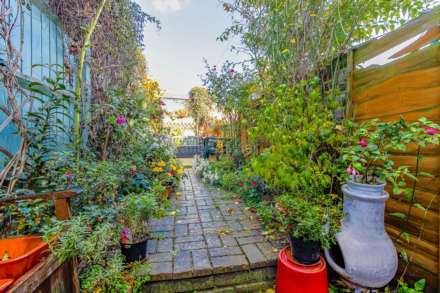 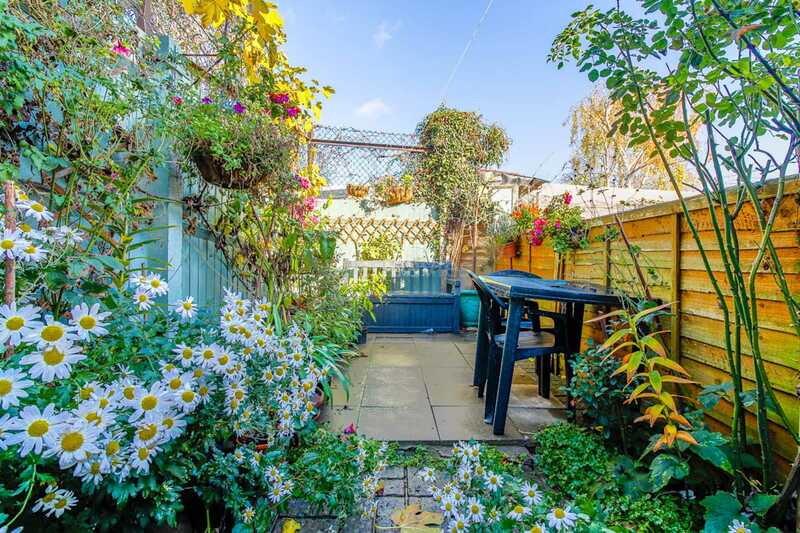 The property is also conveniently located for either LEYTON UNDERGROUND STATION or LEYTON MIDLAND, LEISURE ACTIVITES at LEYTON YOUTH CRICKET GROUND and has SUBERB schools in the local vicinity.